Title Boxing Club is the first and only fitness club dedicated to giving people the most empowering boxing workout of their lives. No matter your age, body type, weight or ability, you will love, benefit and have fun in our classes. Our exercise classes engage the body, mind and spirit by channeling the fundamentals of a true boxer’s workout. 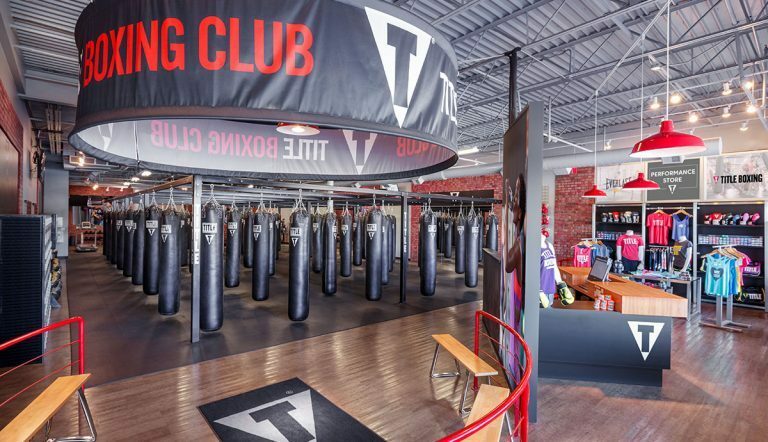 TITLE Boxing Club has made oldest sport in the world is new again and modernized the sport into a workout like nothing else you’ve ever experienced. We can’t wait to share our experience with you. Watch our brand story unfold.